To learn more about how our little letterpress and design studio evolved, click over to Delighted to read their beautiful new summer issue! 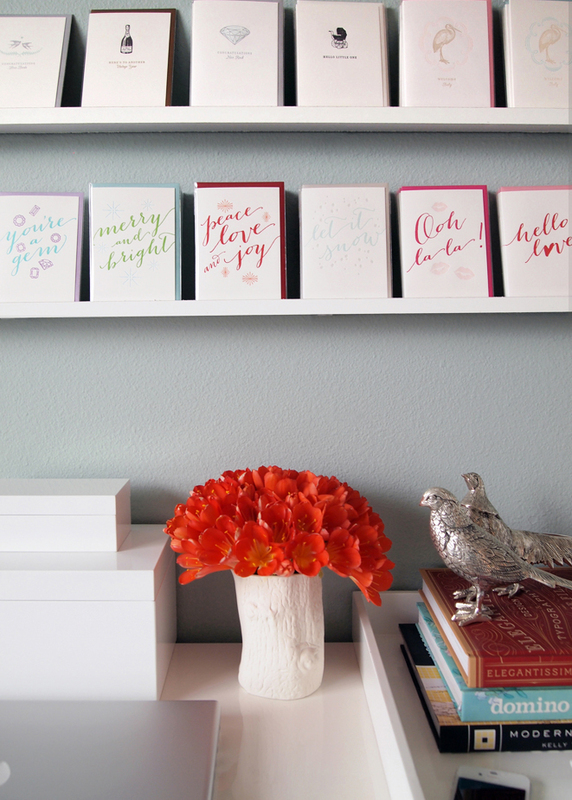 I've been on the lookout for a pretty stationery tray for my own personalized letterpress stationery and calling cards. Having my notes in plain sight on my desk rather than tucked in a drawer prompts me to write my thank-yous in a timely manner. 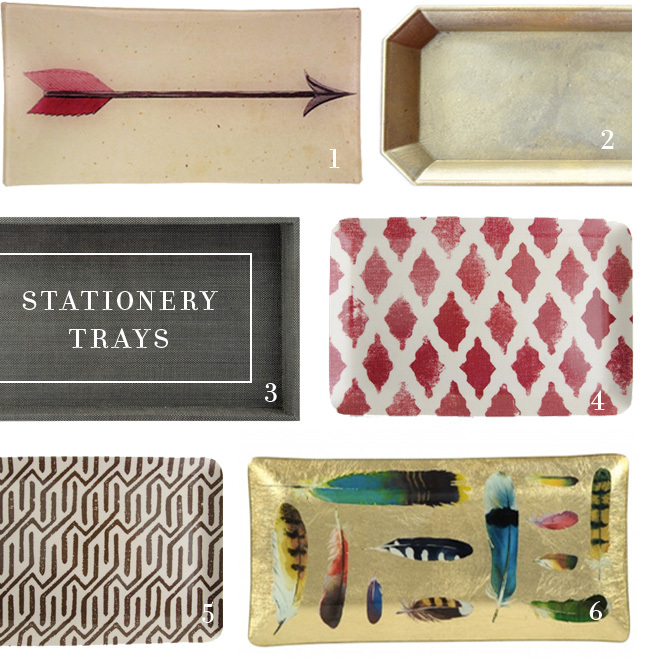 I really love the shape of the brass tray—which is your favorite? 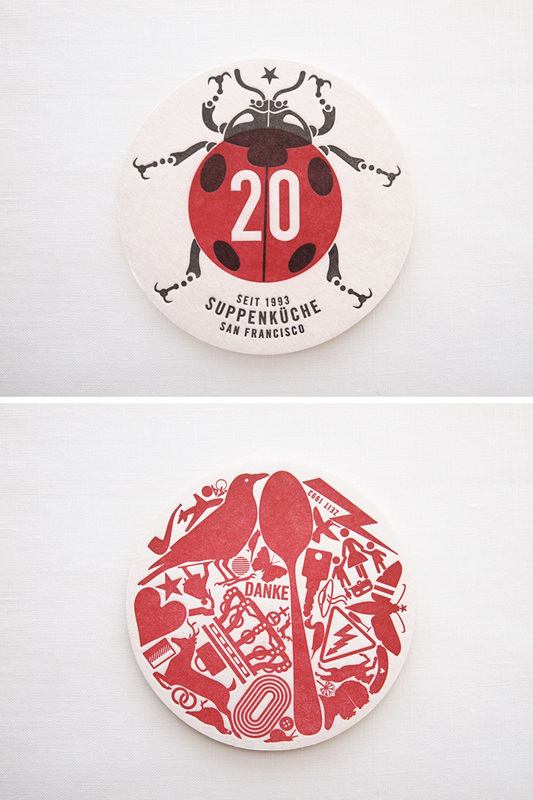 The beloved German restaurant Suppenküche in San Francisco′s Hayes Valley just celebrated their 20th anniversary with a big party. Matt Hulme designed this unique coaster for the event and we provided our letterpress printing services. 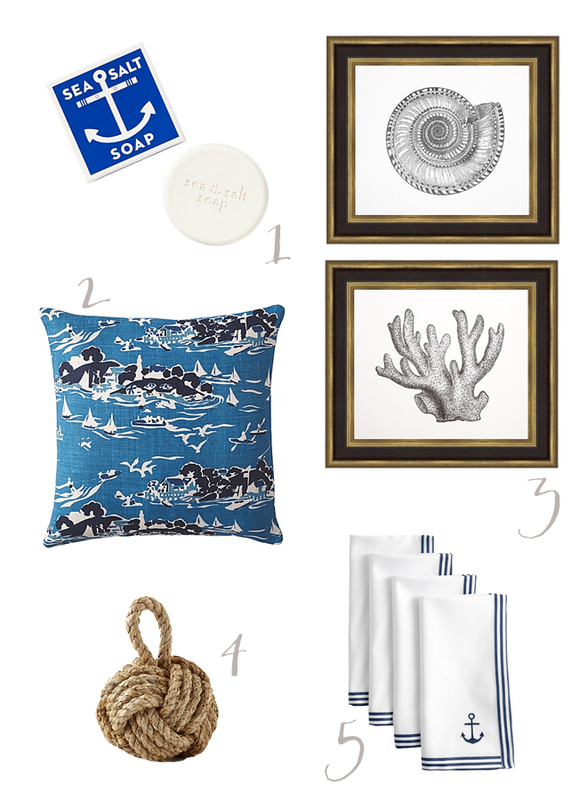 I love the fun, quirky ladybug design—it fits the atmosphere of the restaurant perfectly. Custom letterpress coasters are a great way to mark any event and a nice memento for guests too!